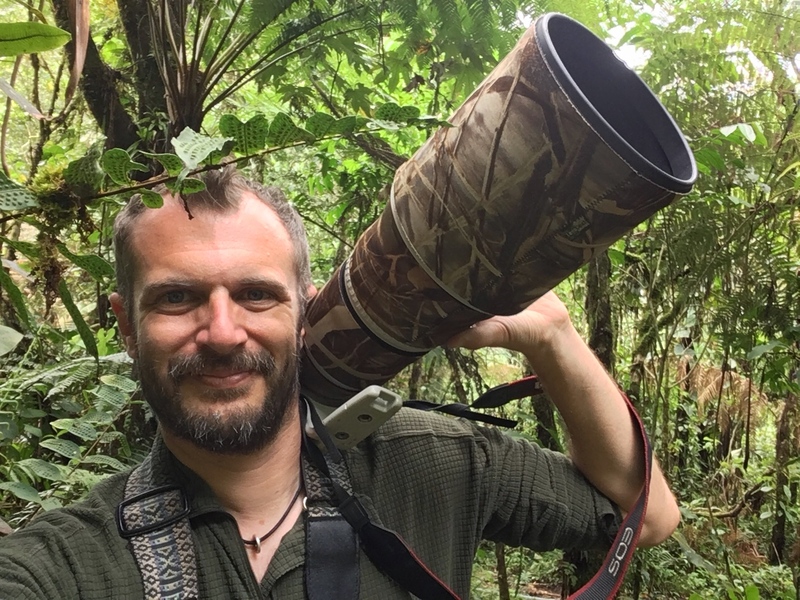 Jon is a natural history writer, photographer and wildlife tour guide based in the Shetland Isles, but with strong links in mainland Europe and North America that see him travelling widely in search of memorable wildlife encounters. He credits a childhood living in the rural West Country of England for his lifelong interest in all things natural history based - a childhood spent exploring the water meadows and abandoned orchards of the Somerset Levels, and the droves and ancient woods of Dorset's Blackmore Vale. Before long he had spread his wings further afield and was travelling widely around the British Isles and then further afield in search of birds, butterflies and orchids. A move to Shetland some 15 years ago found him happily living in one of Europe's great wildlife habitats, with Otters literally on his doorstep, and summer evenings spent watching Harbour Porpoises from the kitchen window. A latent fascination with sea mammals led to his writing "Britain's Sea Mammals" and collaborating on the subsequent "Britain's Mammals" field guides, both for Princeton University Press. His written work features in a number of magazines, including BBC Wildlife, and was highly reviewed in the "Seasons" natural history anthologies published by Elliott & Thompson in 2016. His latest book, "Orchid Summer", was published by Bloomsbury in 2018 and met with critical acclaim. Meanwhile, Jon is never happier than when he's out in the field with his camera trying to do justice to the wonderful wildlife he encounters on his travels; though sitting watching the sun set over the sea in Shetland while he writes about what he's seen comes a very close second for his affections.